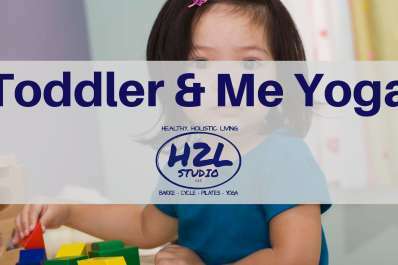 Enjoy yoga, fun, and mindfulness with your toddler! 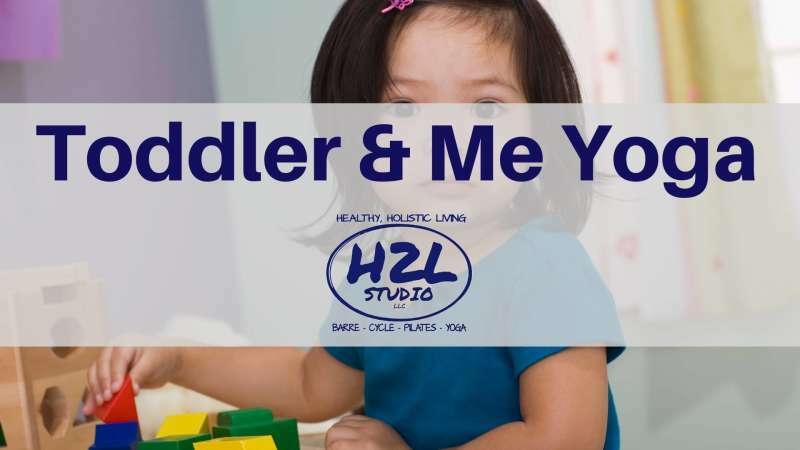 We will be doing a variety of yoga poses and activities to keep your little one engaged including yoga games, partner poses with your toddler, breathing exercises, and more! Show your child at a young age the importance of movement and calming strategies, all while having fun and spending quality time together! Join Chelsea on Saturday, May 11th at 11:30 am! Sign up online in advance - only the parent should sign up, we assume you are bringing a toddler with you. First class with us is just $5!